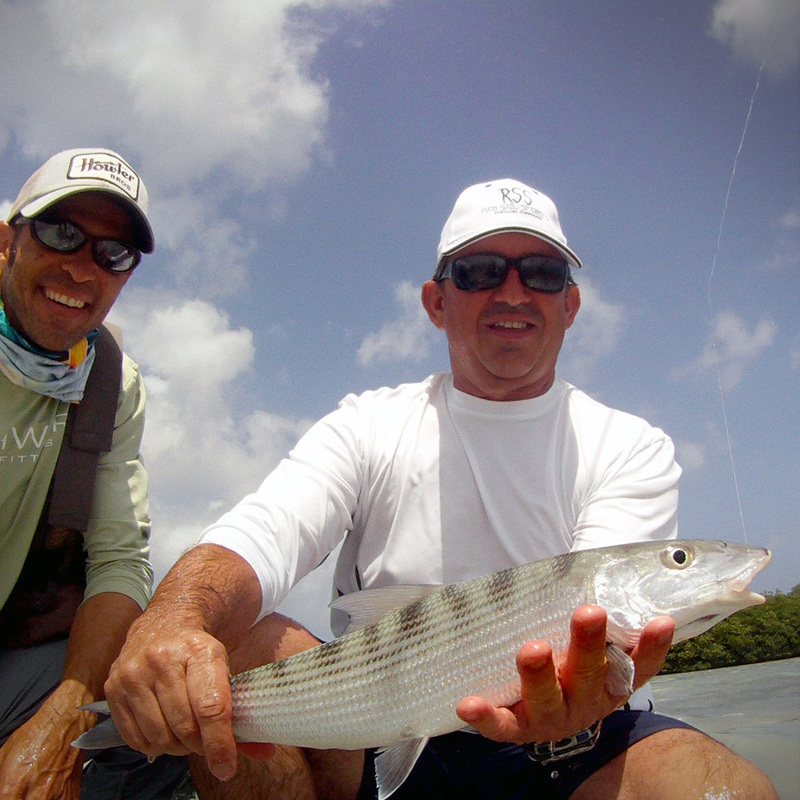 Interested in a Guided Bonefishing trip? 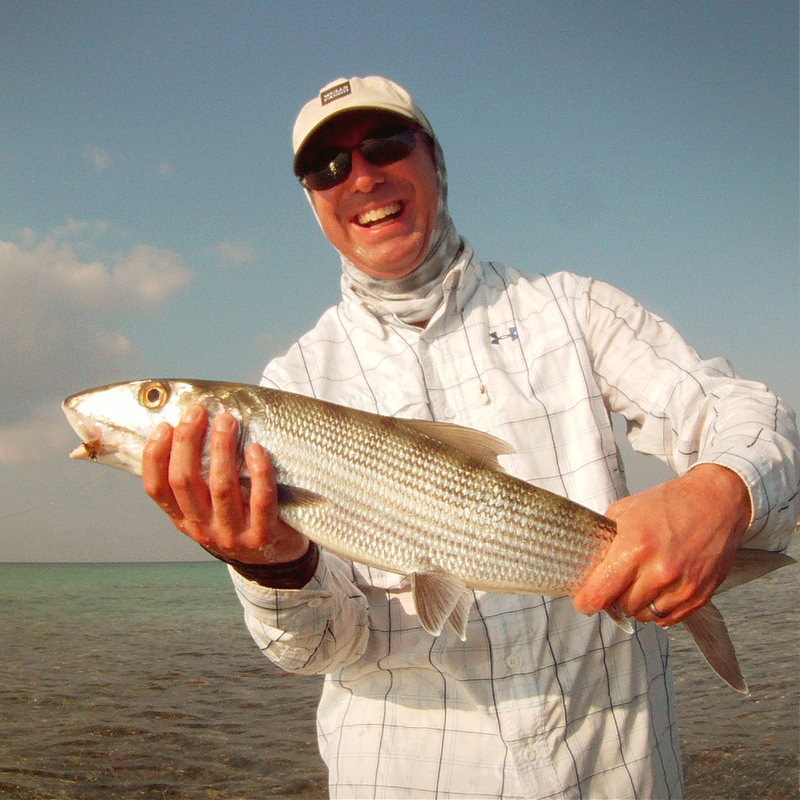 Questions about fly fishing in the Cayman Islands? Email us and I’ll respond promptly. Why no phone number? 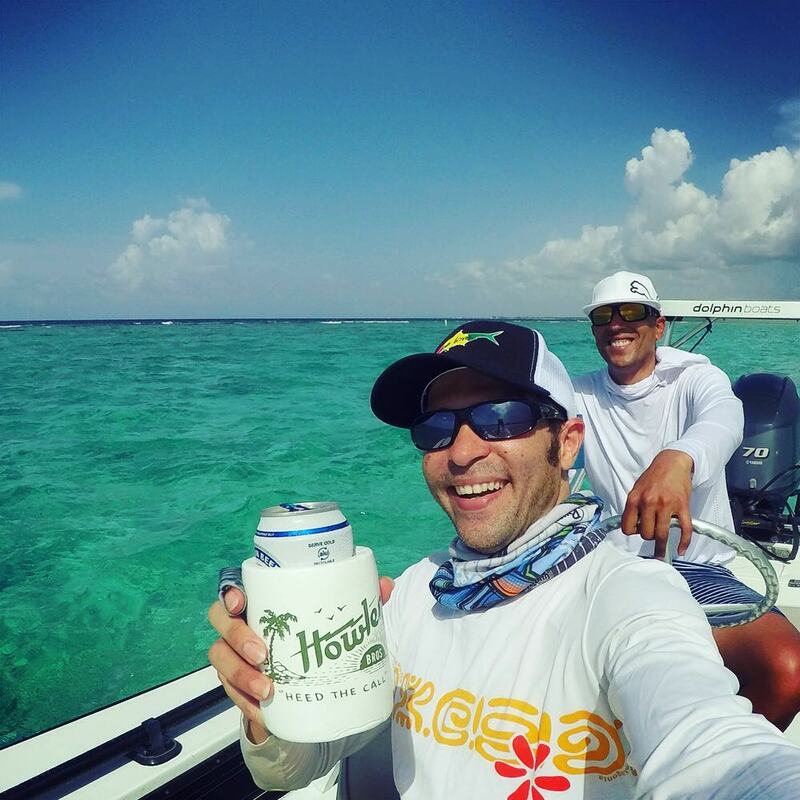 Well, we’re independent guides and are on the water a lot. We keep our rates low by not having an office or receptionist (or we’d be CEOs, or something). Also, we don’t take bookings while out guiding. After all, you wouldn’t want your guide on the phone all the time, right? That’s the beauty of email: it’s there waiting when you get home! 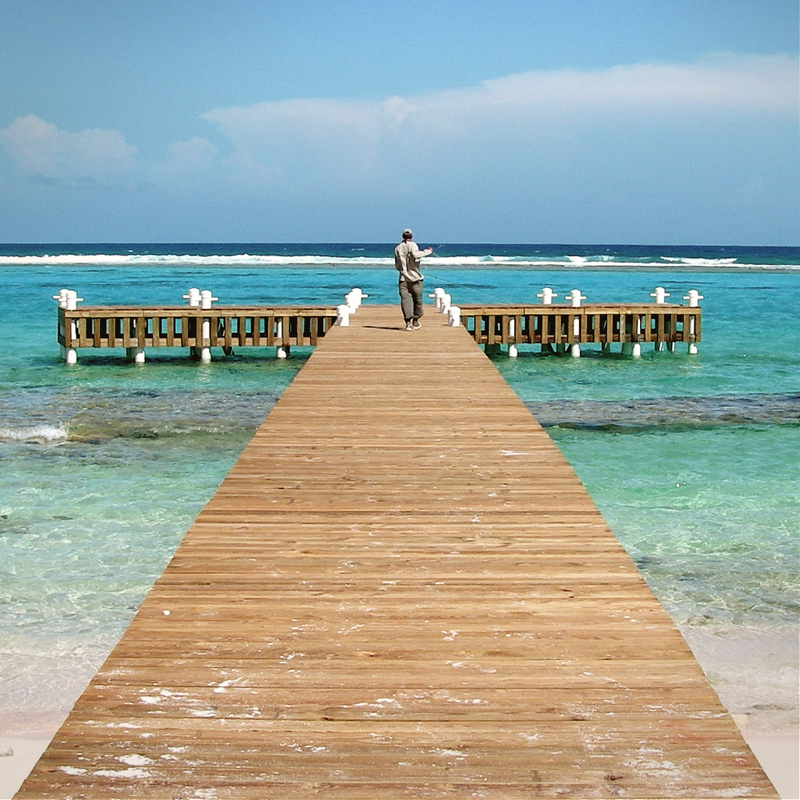 Pickup Anywhere On Grand Cayman. 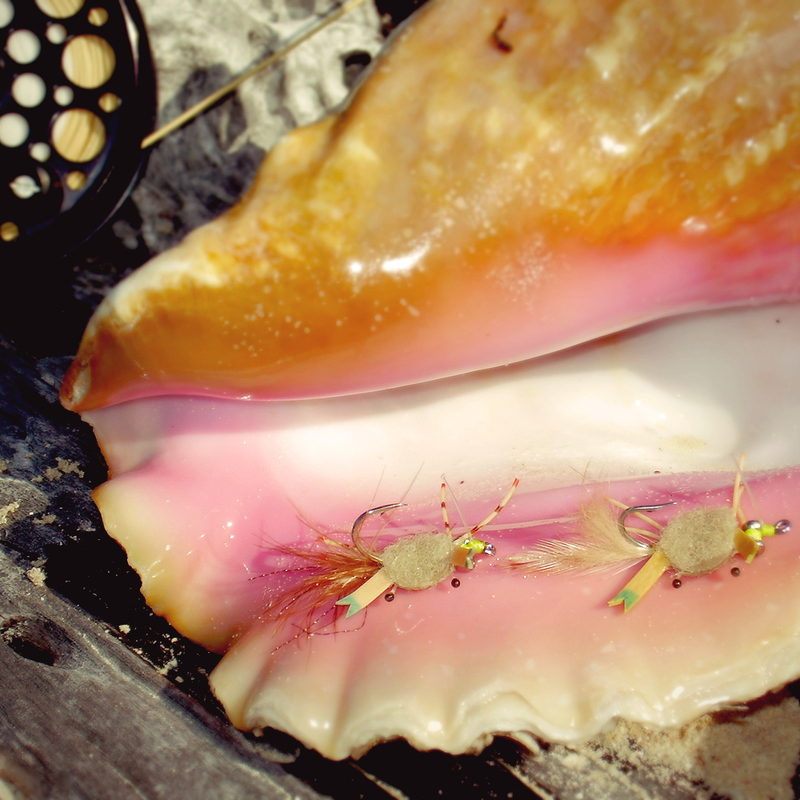 Flies for the Day’s Fishing. Rates in US dollars PER TRIP for 1-2 anglers. Two (2) anglers max. Rates listed for 2019 and subject to change without updating this website… due to above mentioned time on the water.